Dice Forge is a board game from Libellud that challenges you to harness your powers and challenge up to three other players in a battle for dominance. 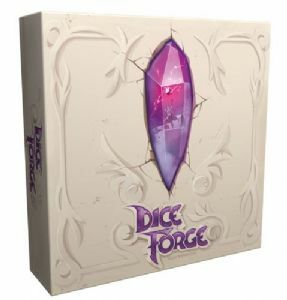 During the game, your dice provide the resources you need, but throughout the game, you'll change your dice, snapping new faces on and improving your chances of claiming victory. When the gods call an end to your contest, the player with the most glory wins the game.